The facts surrounding the Las Vegas shooting are still shrouded in mystery. Is law enforcement hiding something from the public? Now, one ex-CIA agent stepped forward and revealed a huge secret about the shooter. 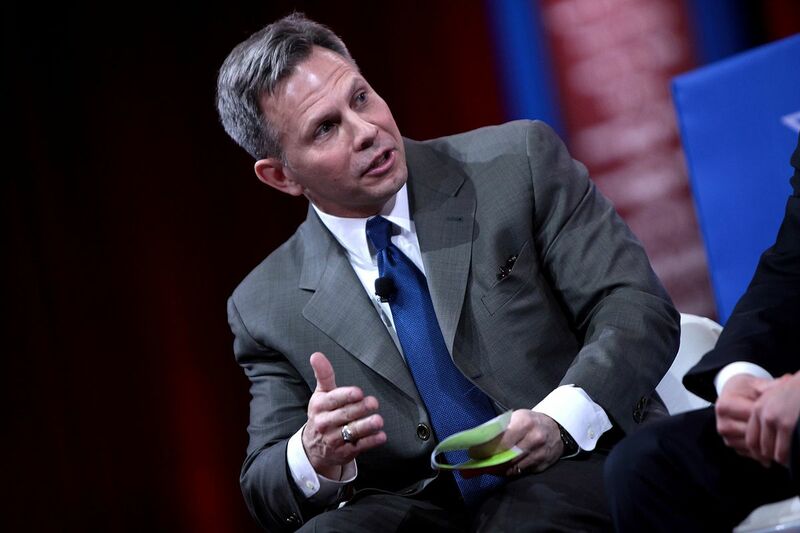 Ex-CIA officer Tony Shaffer was interviewed on Fox News, and he claimed law enforcement was withholding information about the shooter’s motivation. He claims investigators know there was a political motivation to the shooting and they are keeping this knowledge from the public. While officials have yet to detail a motive in the Las Vegas shooting, Col. Tony Shaffer told Fox News on Wednesday that law enforcement is “holding back” information that would suggest a political motive to the massacre. According to Shaffer’s sources, authorities have reviewed the shooter’s recorded footage during the attack and have a better understanding of the motivation. Was the political motivation terrorism? ISIS has made repeated claims of responsibility for the attack. Though no evidence yet exists to tie the gunman to ISIS, the terrorist group claims he converted to Islam six months ago and their latest newsletter featured an image of the Mandalay Bay hotel drenched in blood. What was the shooter’s motivation? Was this an act of terrorism? So far, no proof has been discovered to link ISIS to the killings. But the investigation is still ongoing and the shooter’s motivation may yet be discovered.